Located in Rosharon, TX, we are the leading HVAC service provider to residents and commercial businesses in the area. With a slew of brand name companies at our disposal, you’d be hard-pressed to find a company better suited for your heating and cooling needs. Trust us—we know how hot and humid Texas summers can get. 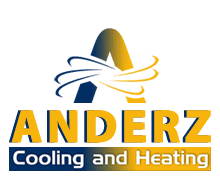 Located in Rosharon, TX, Anderz Cooling and Heating knows all too well. 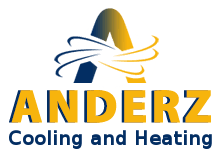 Anderz Cooling and Heating in Rosharon, TX offers quality heating services to help our clients with the comfort level in their home or business. "It's a company. Very responsible and safe thank you are worthy of recommending."